The strength of precast concrete continues over time. Other materials can deteriorate over time. 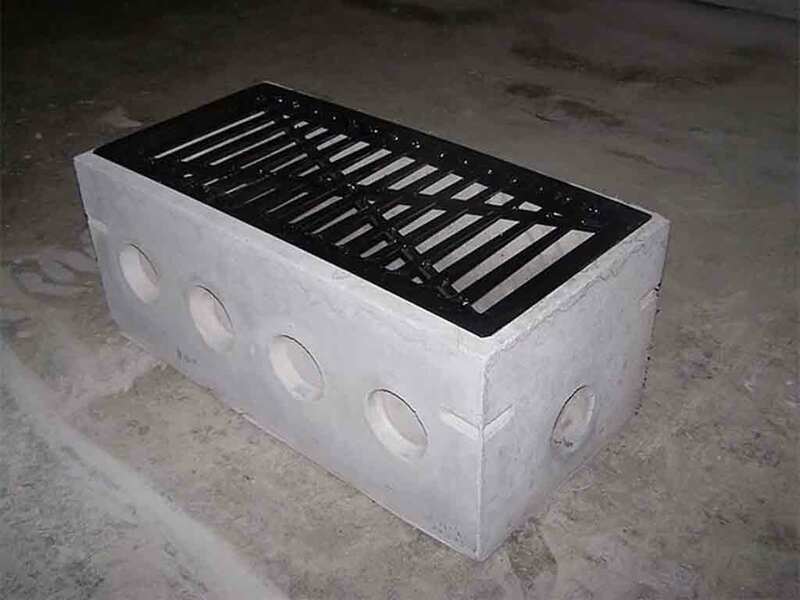 Studies have shown that precast concrete products can provide a service life in excess of 100 years. 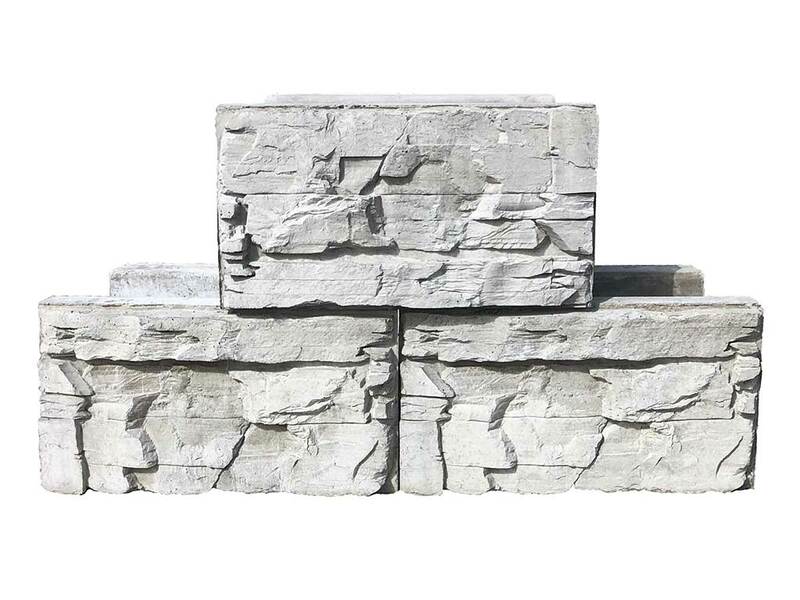 After water, concrete is the most frequently used material on earth. It is nontoxic, environmentally safe, and composed of natural materials. 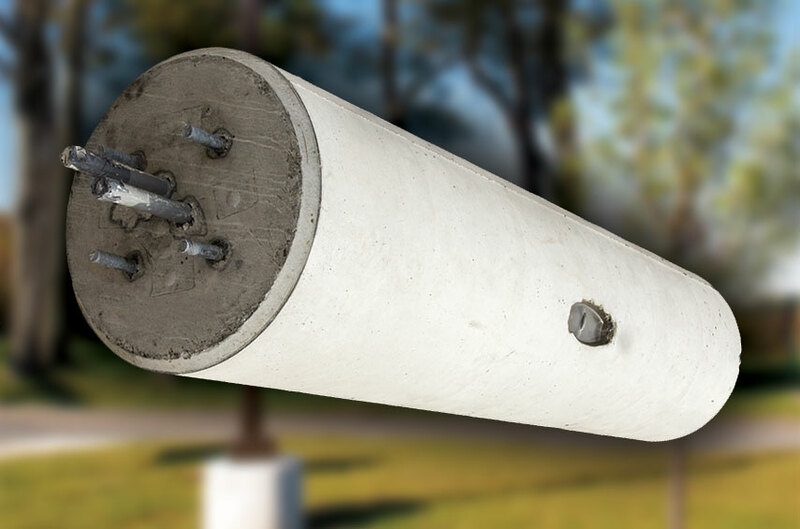 Buried throughout the world, precast concrete products help convey water without contributing to poor water quality. 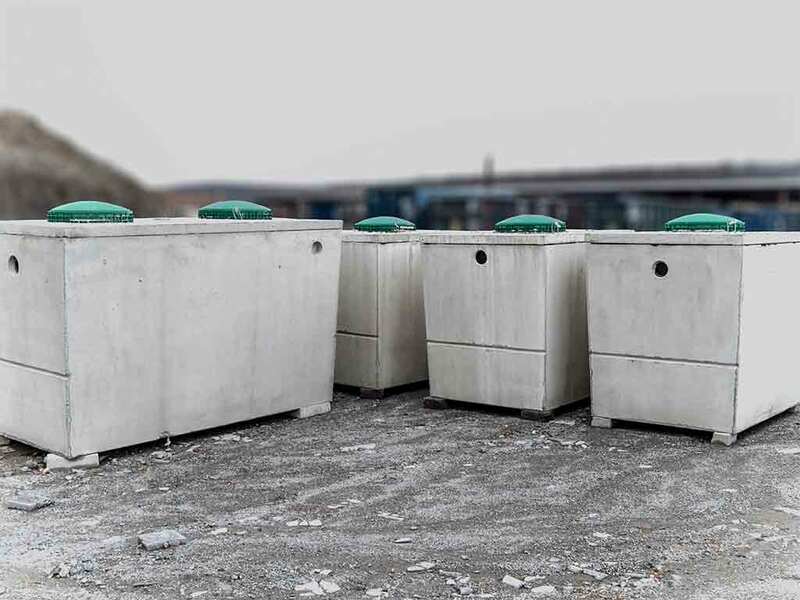 ​Masters Commercial Precast offers several options for Septic Tanks. Review the Additional Information section to get a complete listing of our various Septic Tank Options.